Supplied in a set of 2 one for the left and one for the right side of the dashboard. The Defender Demister is an amazing product that fits most Landrover Defenders 90, 110 etc, wide vent versions from approx 1983 on. Fitted in a 30 seconds using a couple of screws, no drilling or complicated processes. All you need to fit them is a screwdriver! 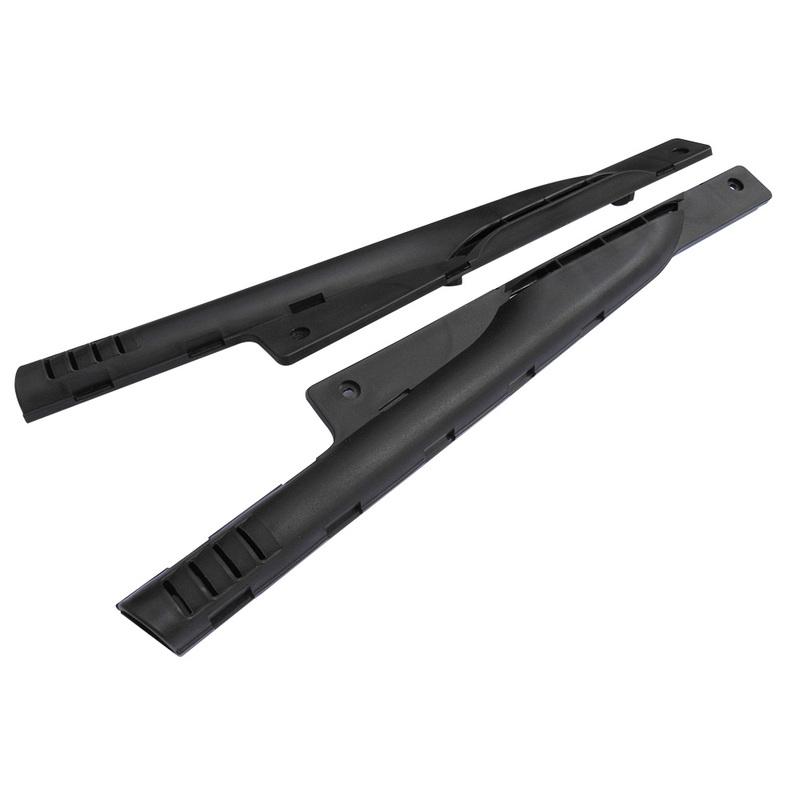 It works by controlling the existing air flow, distributing it to the areas that need it most…your front and side windows.